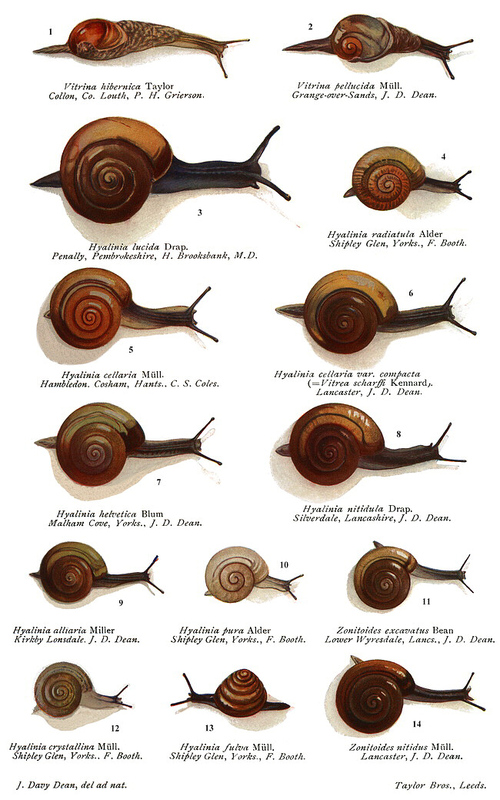 Quelle: Taylor, J. W. (1894-1914): Monograph of the land and freshwater Mollusca of the British Isles. Volumes 1 - 3. Taylor Brothers, Leeds.